BAT - BLOG : BATMAN TOYS and COLLECTIBLES: Check Out the #BATMAN V SUPERMAN MOVIE Ben Affleck BATTLE ARMOR EXO-SUIT! 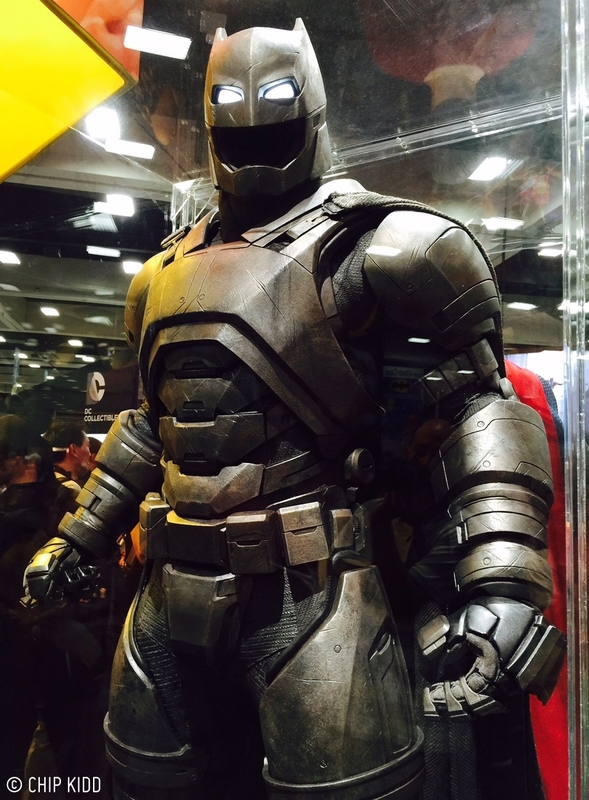 Check Out the #BATMAN V SUPERMAN MOVIE Ben Affleck BATTLE ARMOR EXO-SUIT! This last weekend at the 2015 San Diego Comic Con Warner bros went nuts promoting the new BATMAN V SUPERMAN: DAWN OF JUSTICE movie. Now, let's take a look at the original movie prop of the Batman "Battle Armor" Exo-Suit Costume that Ben Affleck will be wearing! Please be sure to click on the photo up above for a larger, more detailed, version... it's AMAZING! 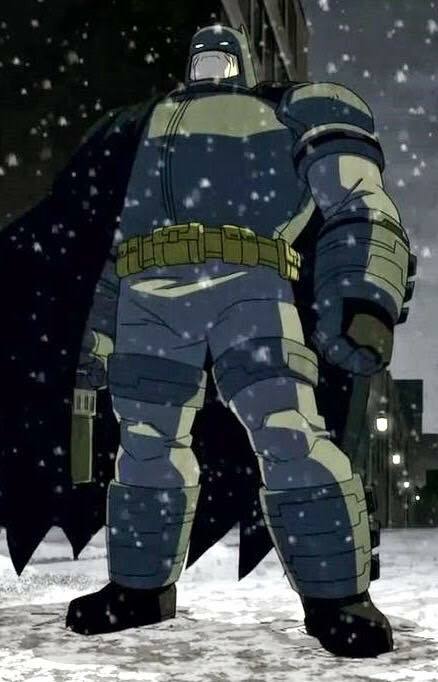 This new Bat-Suit has been making a lot of appearances in the new movie trailers and everyone should notice that it is heavily inspired by Frank Miller's 1986 Graphic Novel Book, BATMAN: THE DARK KNIGHT RETURNS. That comic was made into an animated feature recently and here's a photo down below for reference. This movie is gonna be AWESOME! !